• Single Earphone can also be used if preferred. 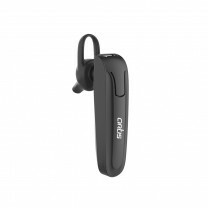 • Snug, Secure and comfortable fit with 3 adjustable ear bud sizes provide a truly immersive and mesmerising experience. 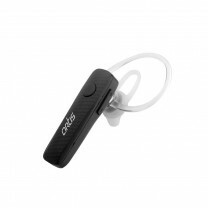 Artis BE810M Stereo Bluetooth in-ear ear pods. Now enjoy the truly wireless music experience without anything to hold you back. 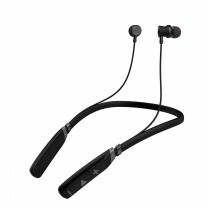 Packed with advanced features, it promises to deliver a powerful and clear sound while the secure fit ensures that you enjoy music all day long without worrying about them getting damaged by sweat. With Bluetooth (BT5.0) connectivity, you can enjoy stereo sound or stream different music separately (Auto Pairing). The Earphones are Sweat-proof and Splash-proof. The Ear buds fit precisely in the charging cradle as they charge through precision magnetic point charging technology. 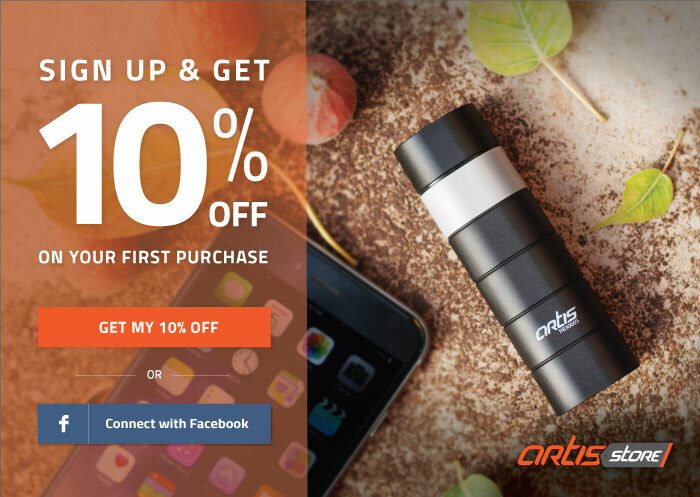 Its compact design truly makes it a essential on trips and holidays as it is easy to carry. The Ear buds have 120 hours of standby time while the Charging cradle if fully charged can provide 4 additional charges to the ear buds. 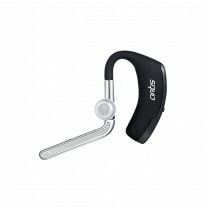 The snug and Secure fit provides a truly mesmerising experience which completely blocks out external noise. Box Contents: 1 x Pair Earphones ,1x Charging Cable, 1 x Charging Cradle, 2 x Extra Ear Buds & User Manual.